Complete list of Hurco lathe M Codes. CNC Machine M-Codes are used to control machine functions like spindle rotation, coolant on off etc. CNC lathe machines work at low spindle speeds like 100 ~ 200 RPMs, and sometimes CNC lathe machines work at 5000 RPMs. This all speed selection is component operation dependent…. 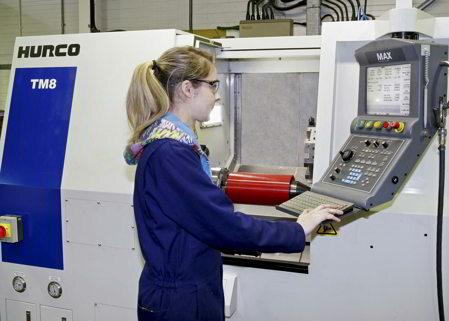 Mori Seiki NMV Programming G-codes and M-codes complete lists for cnc machinists programmers who work on Mori Seiki machining centers.